November is the perfect time to get out all the turkey themed activities! 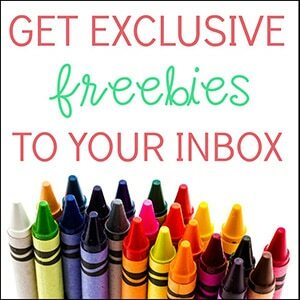 It’s a great way to bring Thanksgiving fun into the classroom. 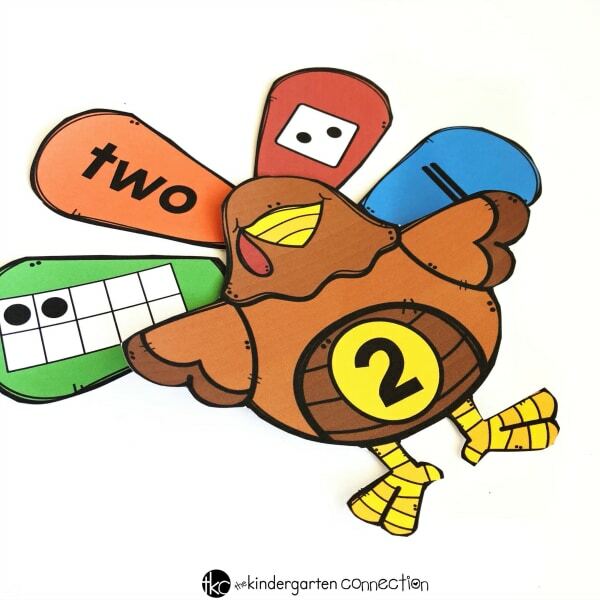 Today, I am going to share a fun Build a Turkey Number Sense Activity. Number sense is building understanding and fluency of numbers. Students need to be able to identify the many different forms of each number. This can include number words, ten frames, dice, and tally marks. 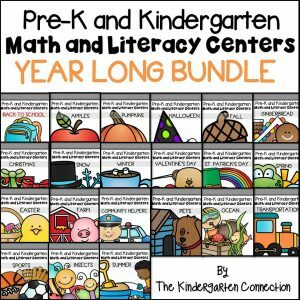 Number sense is very important for students to develop, in order to prepare for more advanced math concepts in later grades. 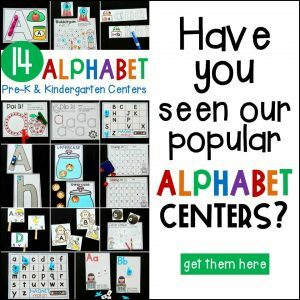 Activities like number picture sorts are the perfect way to help develop this skill. This activity focuses on the numbers 1-10. 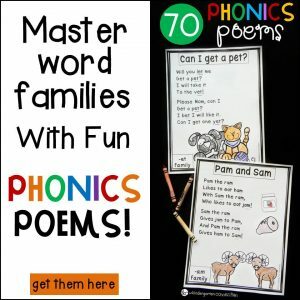 The object of this activity is to match each number word, dice, ten frame, or tally mark feather to the corresponding numbered turkey. It’s easy to prep- just print and cut out all of the number turkeys and their feathers. You could also laminate these pieces for durability. To play, you will spread out the number turkeys and have one pile of feathers. It is easiest to play on a big table or carpet area, but you could also do this in a pocket chart. The first student will pick up a feather and find the number that matches. For example, if they pick up a dice with the 2 dots, they will place it behind the turkey with the number 2. Students will keep sorting the feathers, until all the numbered turkeys have all four feathers. Check each one to make sure the feathers have been correctly sorted. Each turkey should have a number word, ten frame, dice, and tally marks that match the number on the turkey. Another way to play is using just the feathers and playing Memory. First, lay out all the feathers face down in rows. Then, students pick up two at a time, and see if they belong to the same number. If they do, they get to keep the pair. If they do not match, they put them back where they belong. Keep playing until all the feathers have been matched. 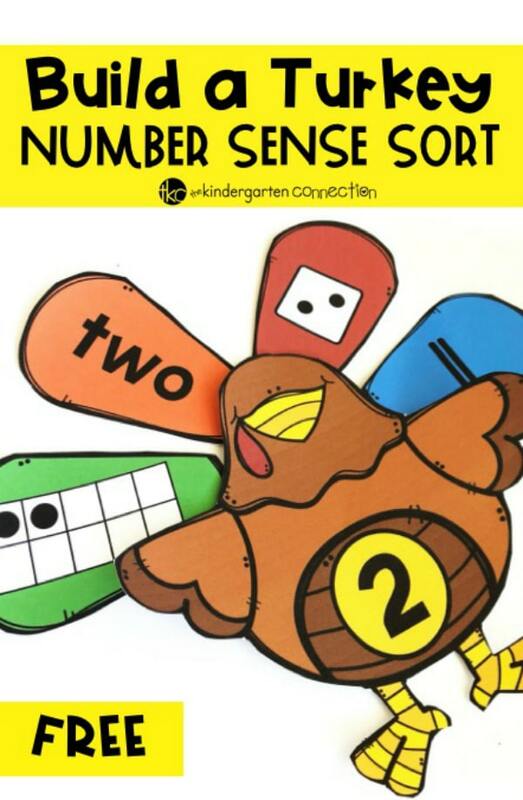 Build a Turkey Number Sense is a great activity to use during math centers or as a small group math activity. 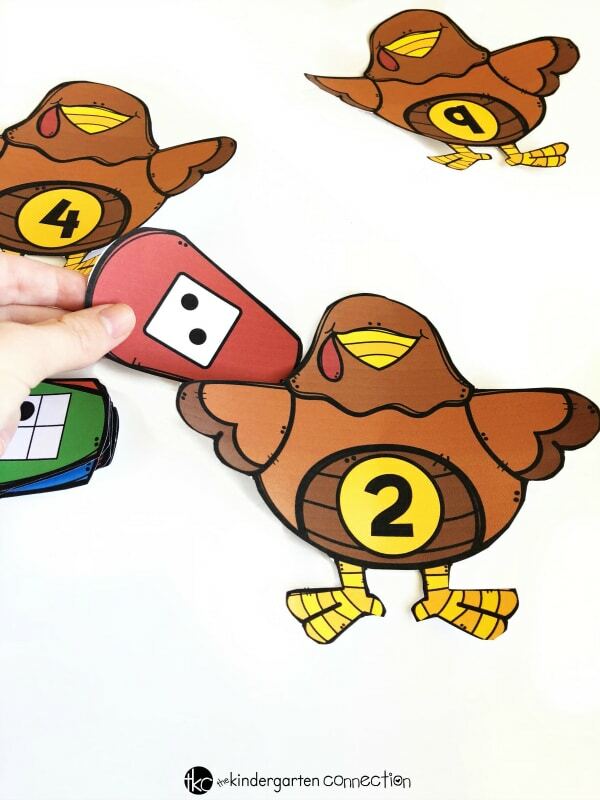 Your students will have a blast playing this turkey themed number sort! 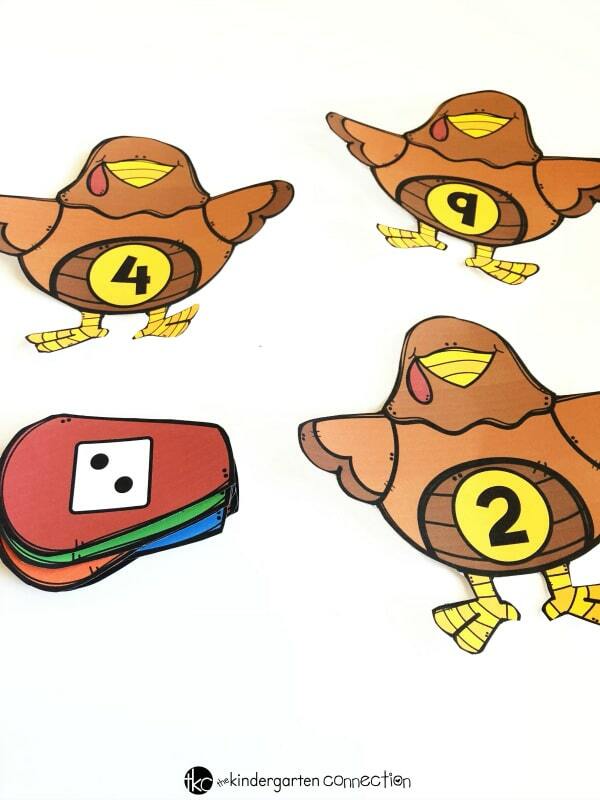 If you’re ready to practice number sense with your students, then click the large, yellow button below to grab our FREE Turkey Number Sense Activity! 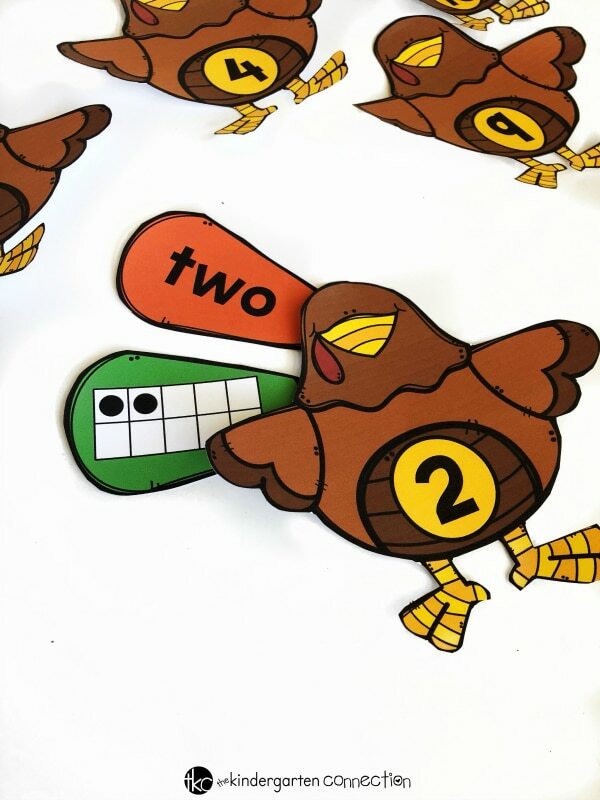 *If you love matching games and want more turkey fun, including numbers to 20, you will LOVE this Turkey Match-Ups Pack from our friend Jennifer at a Dab of Glue Will Do!